Forget the crowds of Indonesia, the sky-high prices of the Maldives and the characterless all-inclusive resorts of the Costa del Sol (you could be in any country in the world…). We bring you pristine beaches, uninterrupted landscapes, lobster lunches, sunrise balloon rides, mountain adventures and exclusive retreats, handpicked for their character, heart and soul. We bring you all this wonderful variety in Latin America; the most passionate continent on the planet – what more could you wish for on a romantic honeymoon?! 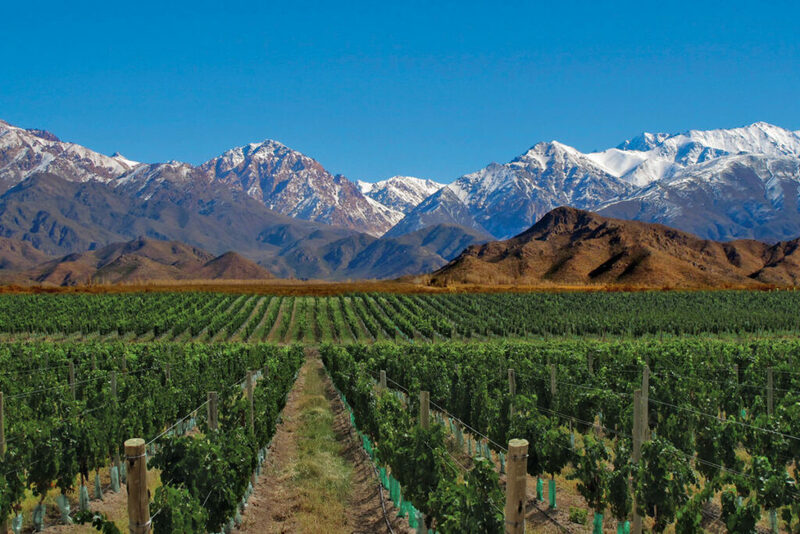 Honeymoons are all about celebrating and indulging, which is why Mendoza, Argentina’s gorgeous wine region, is the perfect destination. Wine and dine in Andean style as you taste delicious blends in private cellars with top local sommeliers, enjoy incredible tasting and pairing menus to the backdrop of snow-peaked mountains (we’ll throw in a string quartet to complete the scene!) 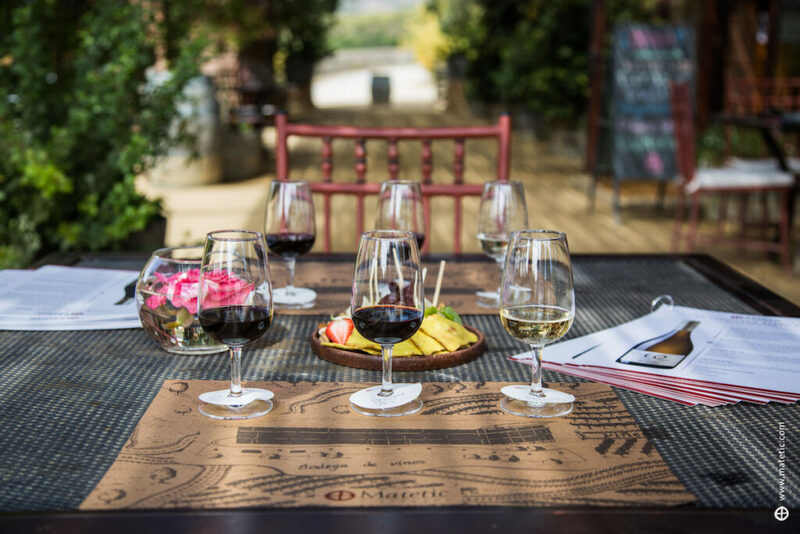 and ride into the sunset on pedal bikes with a bottle of bubbly in your wicker basket to pop open with a picturesque view across rolling vineyards. Back at your charming boutique retreat, Cavas Wine Lodge, curl up by the fire on your own roof terrace with a glass of dessert wine and a homemade crème brulee for two. Mendoza is an utterly romantic setting – perfect for reminiscing over your wedding day and providing a honeymoon filled with memories to last a lifetime together. After a busy few months wedding planning and all the excitement of your big day finally arriving, it’s now time to completely relax – you deserve it! The glorious white sand beaches of Bahia, a stunning stretch of Brazil’s coastline and home to the whimsical fishing town of Trancoso, couldn’t be a better fit – they receive only a handful of tourists each year. We hold the keys to a selection of private villas just steps from the shores, which provide truly exclusive honeymoon escapes. We’ll pull out all the stops and add a dash of PSA flair to make them even more romantic for your honeymoon – think celebrity chefs; masseuse on call; private chauffeur; luxury catamaran; live samba music – you name it and we’ll work our magic! 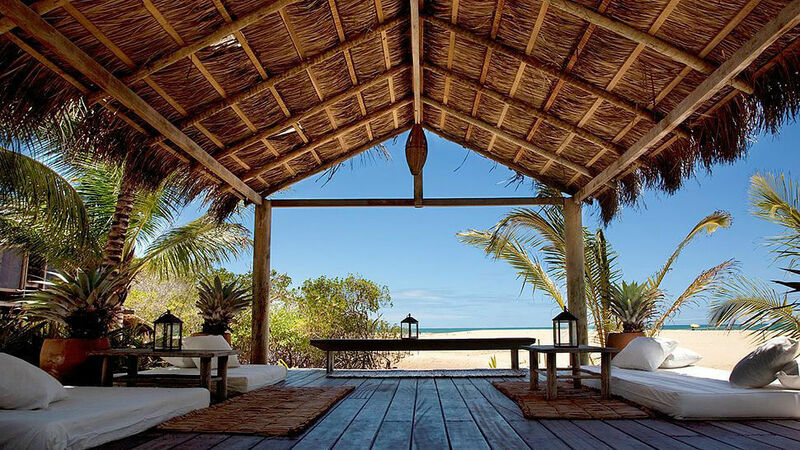 Trancoso lends itself to leisurely strolls in turquoise shallows; Champagne picnics on white sand dunes; sunset cocktails and moonlit lobster with your toes in the sand. 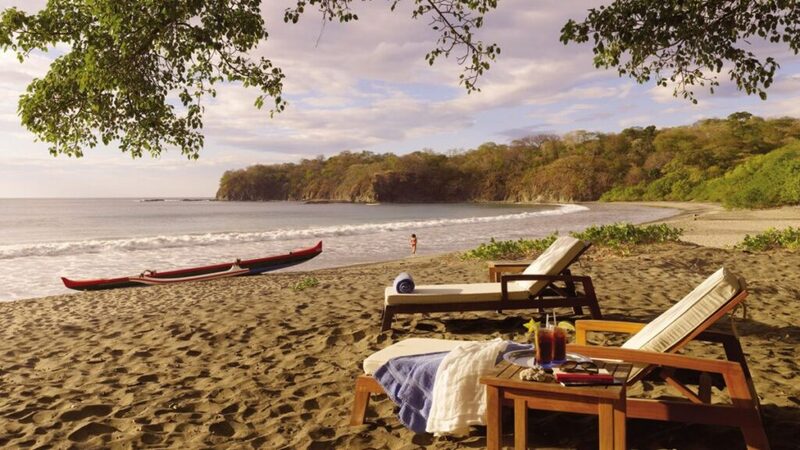 We’ll arrange a gorgeous day trip for you: sail away by luxury yacht to a deserted bay for incredible snorkelling and a gourmet picnic – there won’t be another soul in sight. 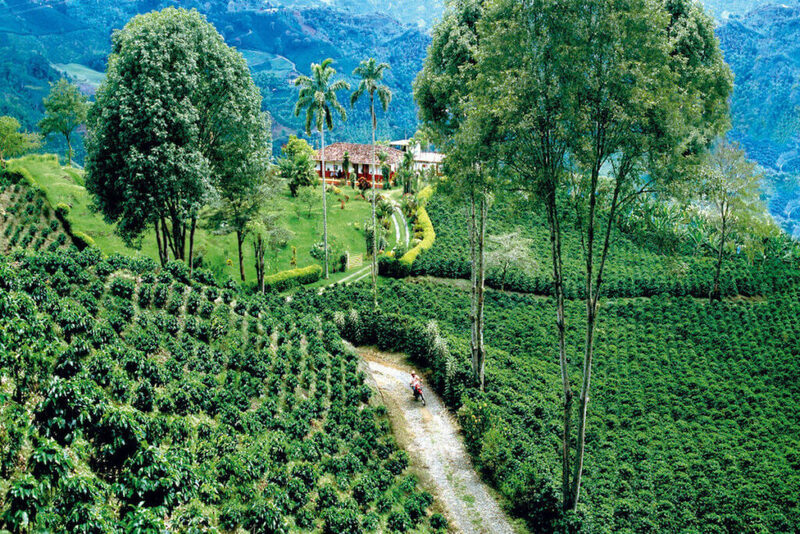 Journey along a dusty track past towering palm trees and verdant hills to reach one of the most peaceful escapes in Colombia’s coffee region. The setting couldn’t feel more romantic with breathtaking views overlooking miles of uninterrupted countryside. 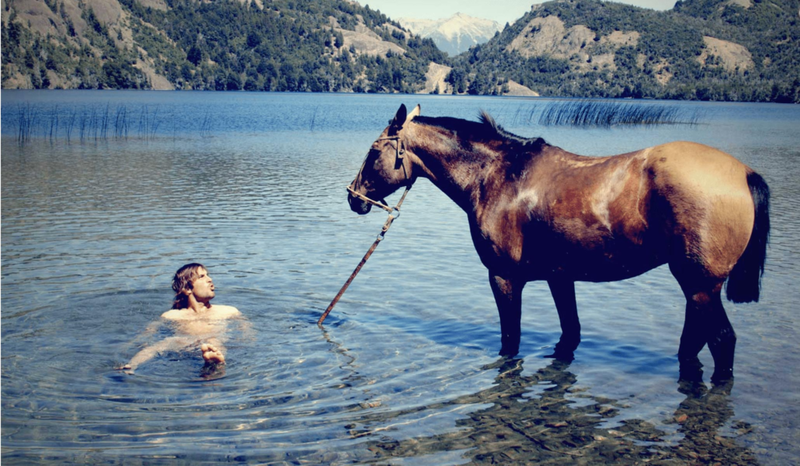 Indulge in idyllic hillside picnics, revel in the sense of freedom as you ride horses with local cowboys through lush coffee plantations, and bask in tranquility as you float along a gentle river on a wooden raft, soaking up the sun and stopping to explore local villages or buy fresh fruits and juices along the way. And to make the honeymoon even more romantic? Add a few days’ sightseeing in the dreamy streets of Cartagena, or hide out in a luxury treehouse in Tayrona National Park, minutes from a deserted Caribbean beach…. 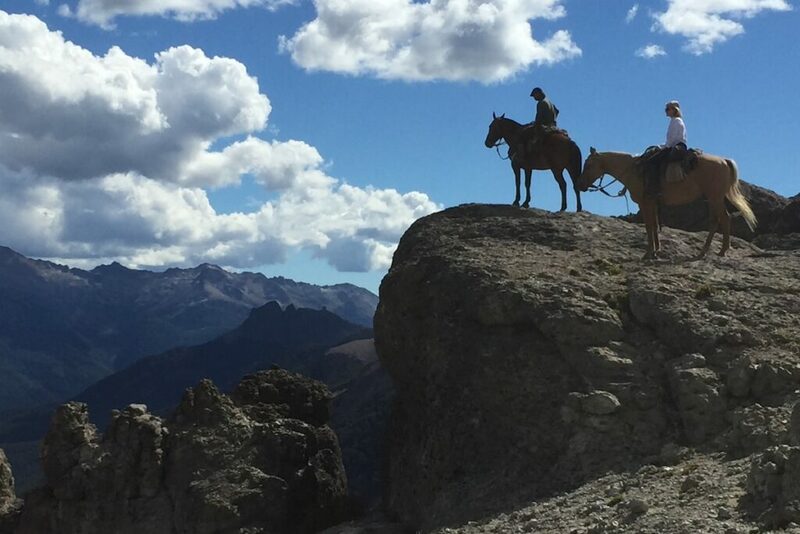 Ride off into the sunset together on an Andean horseback adventure, drinking in sensational scenery as you cross mountains and lakes in remote Patagonia. 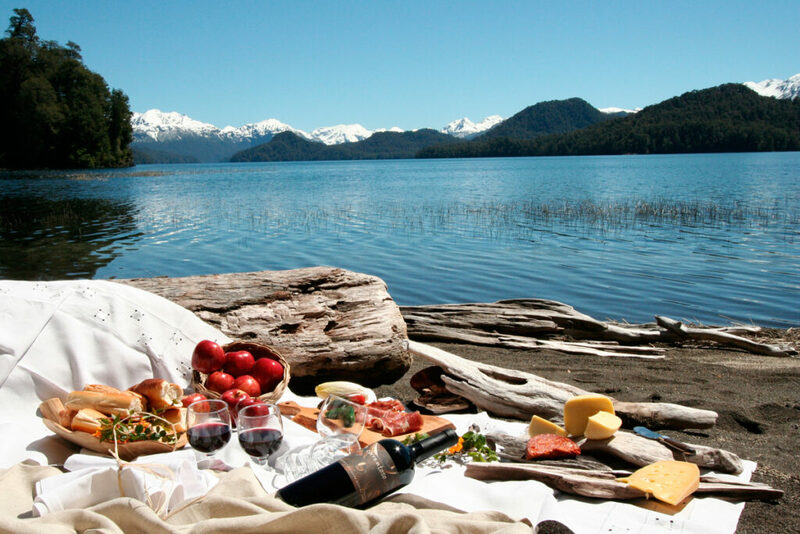 Feast on Argentine picnics, cool off in crystal clear mountain rivers, luxuriate in shady siestas and sleep under canvas by the light of a well-stoked campfire and a blanket of stars. 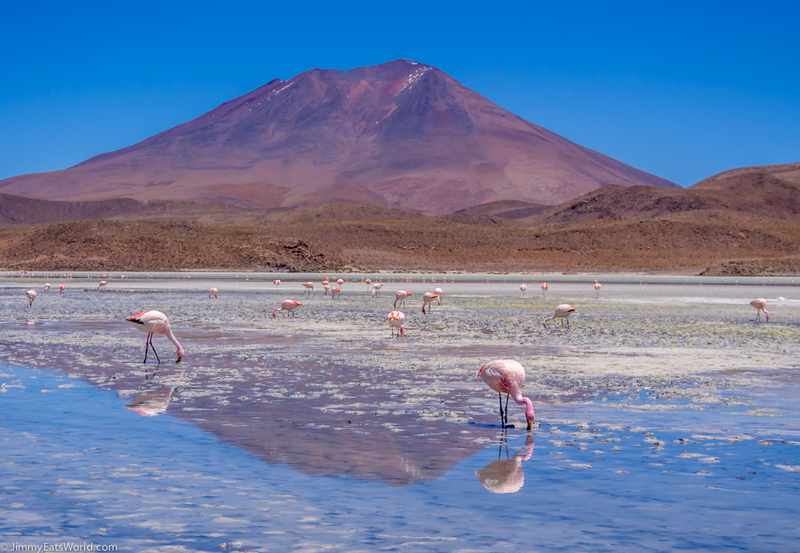 Chile’s Atacama Desert is an adventure playground by day; known for spectacularly varied landscapes and adrenaline charged activities such as hiking, climbing, dune buggying and epic road trips. But often overlooked are the Atacama’s incredibly clear skies, which provide awesome stargazing by night. Evenings are spent around the fire wrapped in alpaca ponchos with a glass of Chilean wine, gazing to the heavens and marvelling at the mysteries of the beautiful skyscape. We’ll arrange for you to learn about the stars, constellations, Milky Way and Andean cosmology under the private guidance of a local astrologer with the use of high-tech telescopes. Soaring over breathtaking scenery, reaching remote regions where few have explored before, gaining a rare perspective and enjoying a thrilling adventure is an incredible experience to share on your honeymoon. 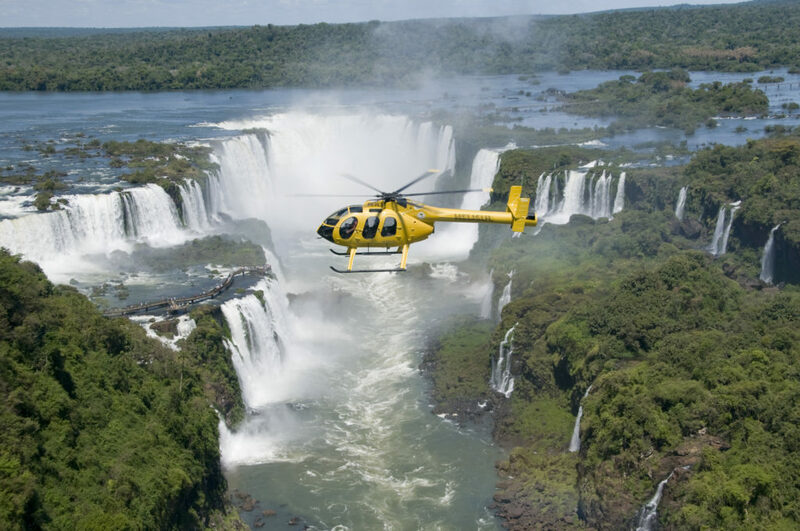 Whether you’re dreaming of hot air ballooning over the Uyuni Salt Flats, soaring by ultra-lite over Costa Rica’s lush rainforest, or taking a helicopter ride above the powerful and breathtaking Iguazu Falls, we can arrange plenty of romantic experiences for you high in the South American skies! 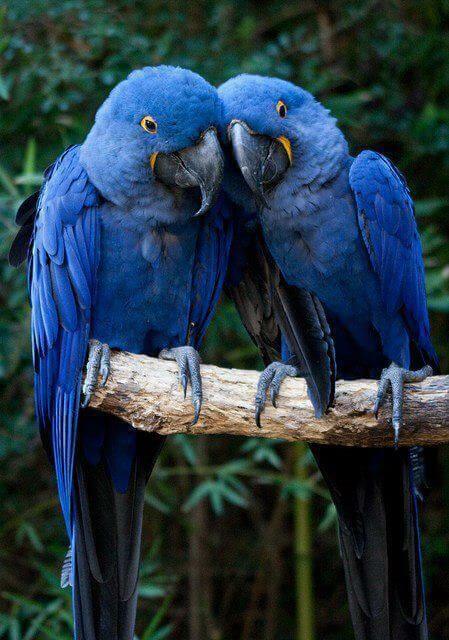 Check out: ‘South America, A Condor’s View’ for inspiration, and why not make this a honeymoon surprise? We’ll be sure to keep schtum and have a photographer on standby! Antarctica might not be the first destination you think of when planning your honeymoon. But if you’re looking for an extraordinary, once in a lifetime experience to share, then few places would compare with the White Desert. Keep your honeymoon wonderfully intimate by avoiding the larger ships and taking a private cabin on luxury superyacht, Legend, which is offering individual cabins exclusively from 6-13 January 2019. Sail Antarctic waters in style, spotting rare wildlife and taking on daily adventures to explore icy shores and scientific outposts with expert guides. The expedition includes fabulous fine dining and sybaritic spa treatments such as couples’ massages. 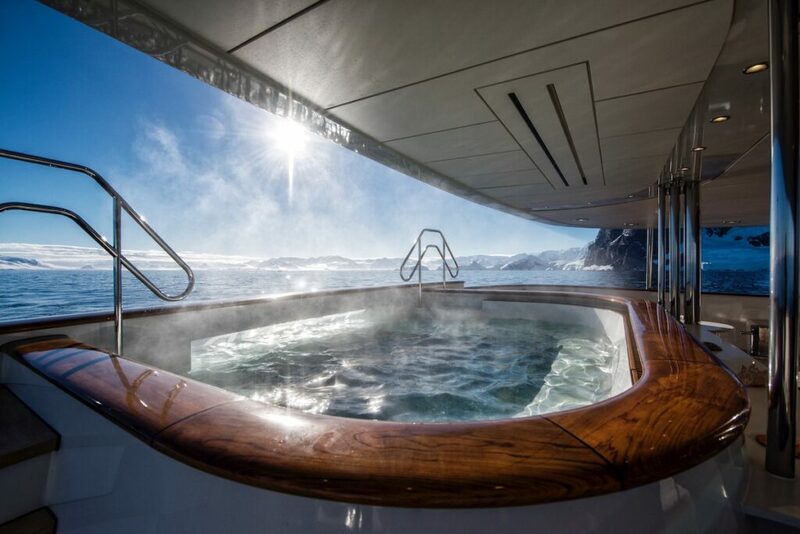 Be sure to spend a romantic evening drinking Champagne in the upper deck hot tub, looking out across floating tabular ice fields scattered with snoozing sea lions and penguins. P.S. Please forget about Zika – you’re more likely to catch it in France…! 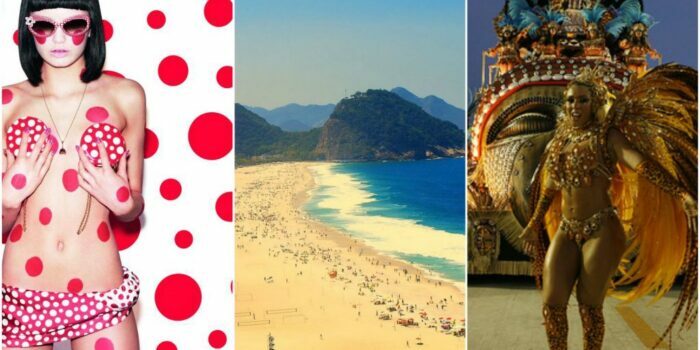 The misunderstanding of the Zika Virus threw a cloud over Latin America and it’s time to set the record straight – we don’t want you missing out on all these spectacular honeymoon experiences! Whilst the Zika Virus still exists in a few regions worldwide, contracting the virus is very uncommon, and developing any serious complications is incredibly rare. And just to be clear, you are more likely to catch the Zika Virus in France than in Latin America…! If you have any questions or concerns, please call our specialists to find out more. We also recommend consulting your GP before travelling, or referring to the NaTHNac website for detailed and reliable advice on the particular region you are travelling to.